Now, go to the top right corner where you will see your full email address. Click on it. Click on "Delete your account or services" under the section "account preferences". Just click on "delete products". Now, you will see a list of all the Google products added with tyour Gmail account. After that you have to click on "remove Gmail permanently" and verify it. 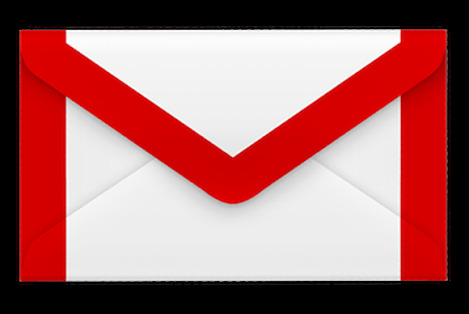 Now, you will have to provide new primary email address by which you will be able to use other Google services. You will get an email from gmail with subject "gmail removal confirmation". You have to click on confirmation link and then click on "verify". After that, your gmail account will be deleted within 48 hours. Click on "Delete Google account and all data". Now, you have to confirm it. click on "delete account". If you want to undelete your gmail account then you can do this within 48 hours. After that, you will not be able to undelete it.